How all this relates to the concept of “Terroir” is an interesting debate! Thanks, an interesting article showing how much the technical side of wine making has grown in recent years. I was surprised to see Chilford Hall mentioned in there, things must have moved on in that vineyard, we lived not far from there years ago and frankly the wines were abysmal then, so if it has helped them great. Yes, very interesting. I suspect, though, that some of those things will only be of interest to huge commercial concerns trying to create a bulk line with a certain flavour profile. I was interested to read about the work done on understanding the source of passion-fruit flavours in NZ SB. That’s a relatively new thing I think, though you really need to get a fresh bottle (within 1 year of bottling) to appreciate it as it is somewhat transient. I have reservations about the desirability of all NZ SB aiming for the same thing however. I have reservations about the desirability of all NZ SB aiming for the same thing however. Indeed! Even the Aussies refer to it as the “Savalanche”. Though it seems these things come in waves. There’s now loads of interest in cooler climate Shiraz, and the “anything but chardonnay” reaction followed those buttery, overblown chardies. How long do we reckon before a major reaction to the tidal wave of bulk SB sets in? How long do we reckon before a major reaction to the tidal wave of bulk SB sets in? Seems there’s a way to go yet! Yes, I’m not at all surprised by that. But I suppose that these plantings are following the demands of the market, and I assume then that the market would tire first - then the price of the bulk wine will crash and mass plantings will slow or cease. (We’re not talking about the specialist growers. Nor I suspect- without being too snobby about it - most society SB lovers). 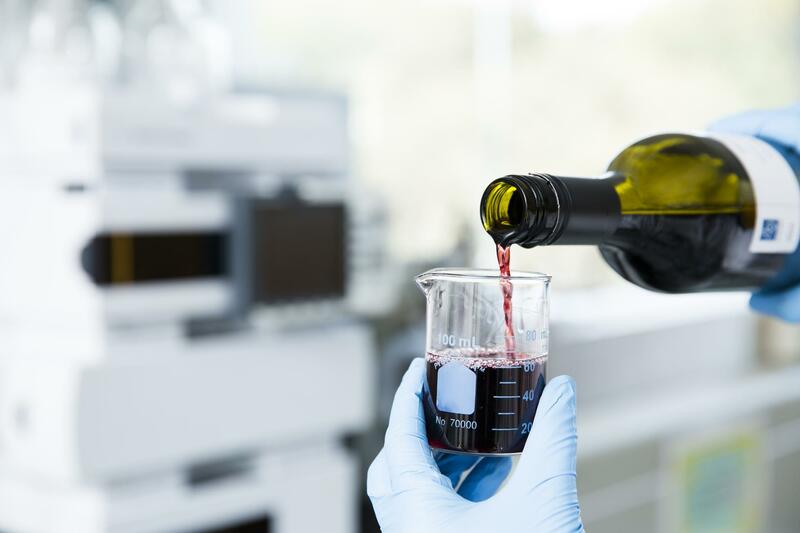 This kind of brings us full circle back to the original post about wine chemistry. You can use the knowledge to make everything taste the same, or you can use it to ensure that whatever your grapes, whatever your land, you can have a confidence that your wine is expressing their uniqueness in the best way possible. Two radically different approaches. An example where the demand created similar wines as in Shiraz Chardonnay and SB was Malbec, hugely popular in the USA because it gave them “big wines” at a low price vis a vis their own, the Argentines saw the light and high altitude and more extreme latitudes are bringing out some very different Malbecs and a lot more variety.